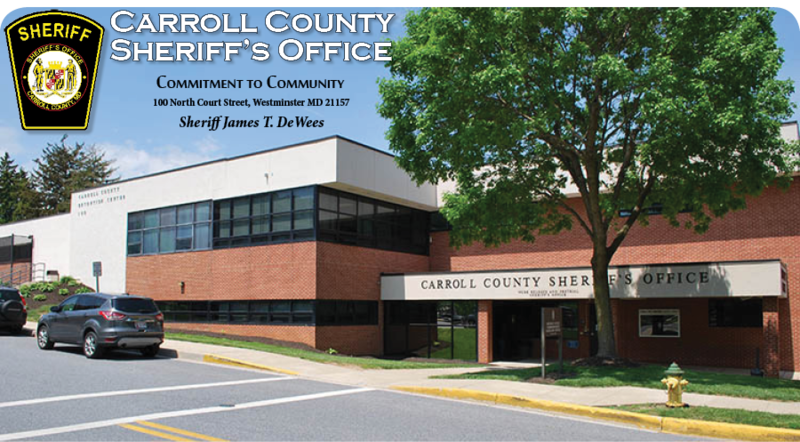 Eldersburg resident Larry Suther was appointed as Chief Deputy of the Carroll County Sheriff’s Office. 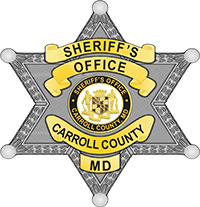 Suther is a retired major from the Baltimore County Police Department where he spent 38 years working his way through the ranks from cadet to major and retiring as commander of the Special Operations Division. Suther will hold the rank of Colonel and oversee the operations for the Office. Colonel Suther has extensive operational, tactical and investigative experience. Colonel Suther holds a Bachelor of Science Degree from the University of Baltimore and is a graduate of the FBI National Academy.